High Intensity Interval Training, or HIIT, is the fitness trend we cannot get enough of…right? 🤔 But could too many HIIT sessions be causing harm to our bodies, and even undoing those hard-won results. 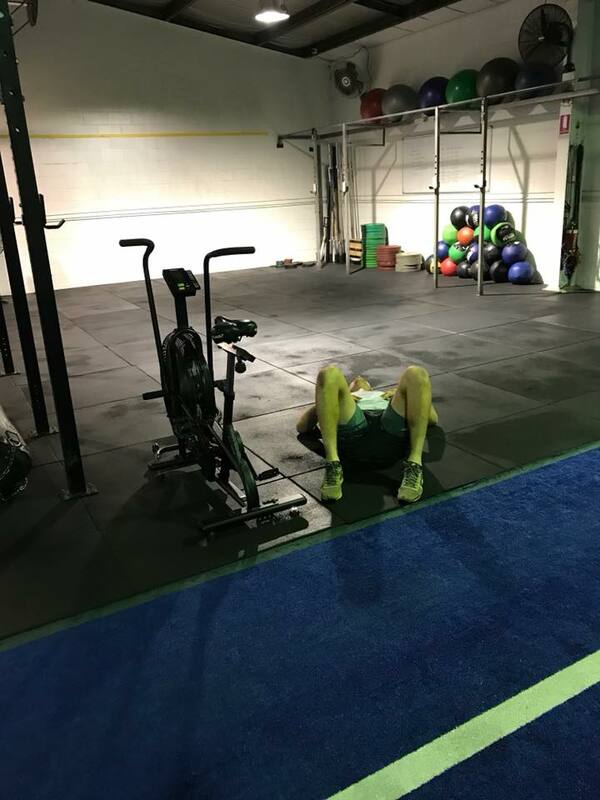 Those that train with us at Fighting Fit Australia might notice you will do a max of 2-3 sessions of HIIT sessions a week. Ever wondered why? It’s so we don’t deplete your nervous system. By doing HIIT every single day this will drain your nervous system. That’s not a good thing. Your nervous system is regulating your metabolism, how your hair, skin and nails look…how your brain functions, and even the speed of ageing. “But I come to the gym to “smash” myself?! !” 🤷‍♀️ HIIT gym sessions too often can create elevated levels of cortisol, a hormone that makes us store more fat. If you’re not taking care of your nervous system you’re going to end up losing all the things you’re working hard for. While benefits of HIIT include a number of positive factors…overdoing it can be risky. The potential dangers of HIIT sessions generally come in the form of three things: fatigue, illness, and injury. Exercise can be just another form of stress on the body… eventually chronic stress without recovery will turn into illness as your body’s way of forcing you to rest. If you push your body to the max too frequently there is a good chance it may break down due to excess stress leading to excess cortisol, and developing into high inflammation. Why? Because HIIT workouts are designed to push you to the max, causing your muscles and cardiovascular system to adapt, however as with anything, too much stress becomes distress, adaptation stops and survival mode kicks in. This is why it’s important to recover accordingly when training at this intensity. That is why with us you always get variety. You’ll be working different systems of your body instead of just focusing on what you enjoy or what you’re good at. Yes it might be harder to sell our programs at Fighting Fit as we understand it’s not as easy to sell as the “Get in, Get Out” type of commercial gym workout, but…over the years of being a coach, I believe too many HIIT sessions are not the smartest way to train. The concept of ‘everything in moderation’ applies to many things in life, including exercise.We encourage all our clients to become more self-aware, try to listen to your body and not your ego when it comes to how you’re feeling on a daily basis. Then, adjust your training accordingly.As we always say…train smarter…not harder.